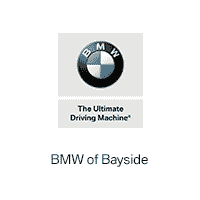 Welcome to BMW of Bayside! Jennifer was excellent. She listened was extremely polite and courteous. She made sure that all items that I requested were checked. A big thank you to her. She’s an excellent Representative of your company.